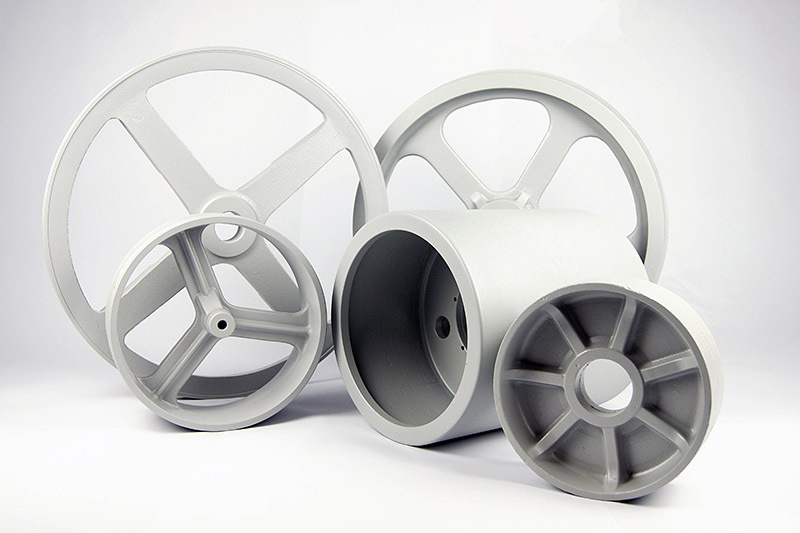 Casting in sand moulds is one of the most popular technologies in production of semi-finished products due to its universality and low production costs. It is used in production of individual and serial castings of varied weight and dimensions. 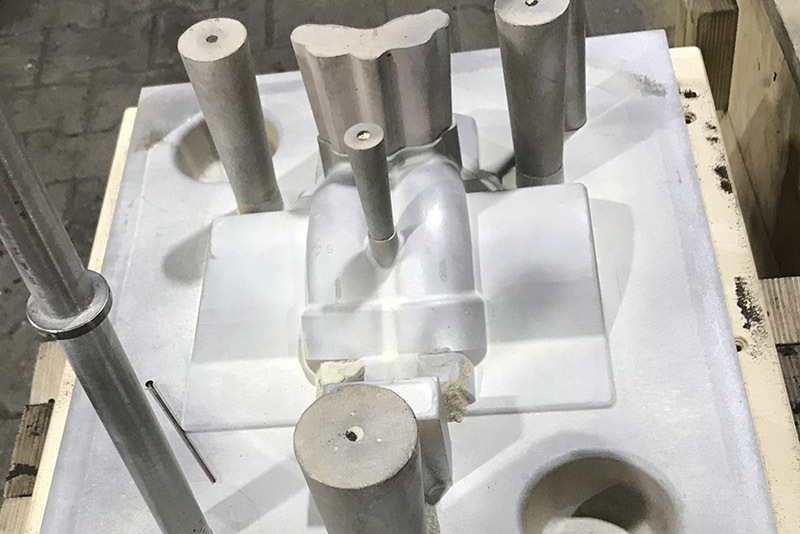 The process consists of performing individual moulds made from mass with quartz sand grains (the sand is selected in line with the expected characteristics of the product) and filling them with metal of suitable properties. In most cases the mould includes a casting core intended to form the inner shape of the casting. The method allow us to produce rough castings of varied shapes which usually undergo further mechanical working. With the latter process we are capable of achieving dimensional accuracy. 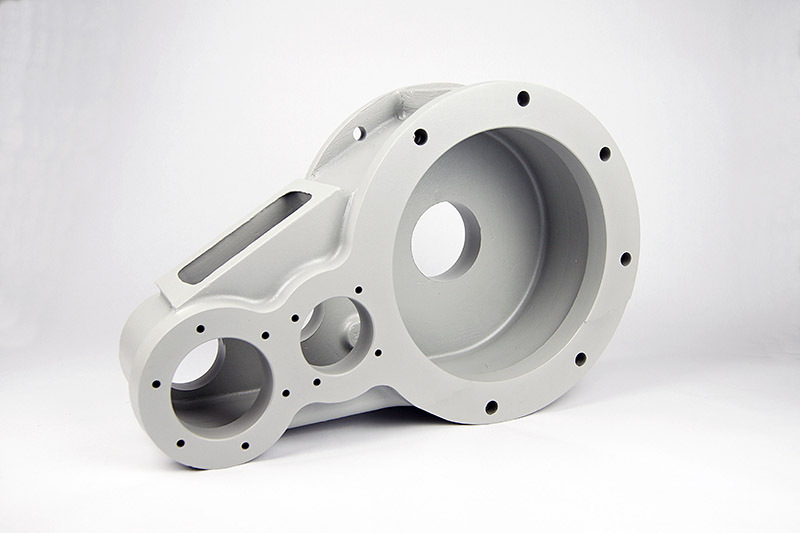 Proper moulding process is essential for the achievement of expected quality of castings. 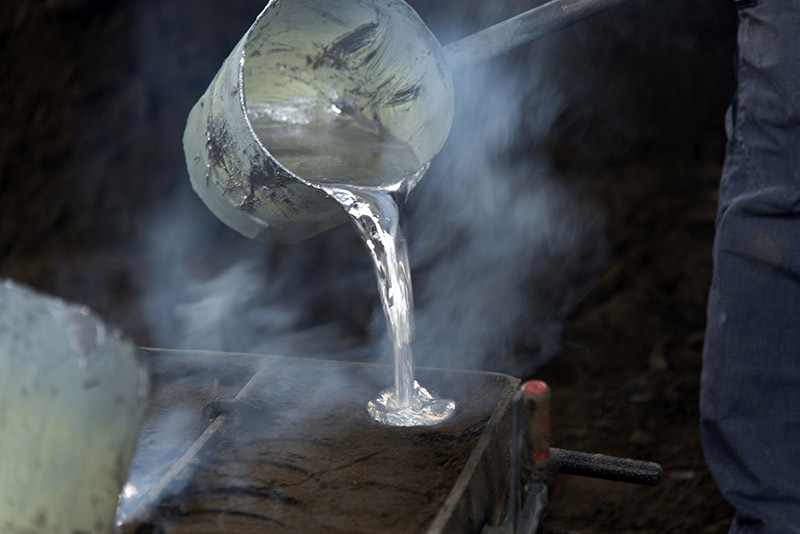 It is affected by the quality of the casting mass used, the process of its preparation, and then the technique of its proper dosing into boxes. 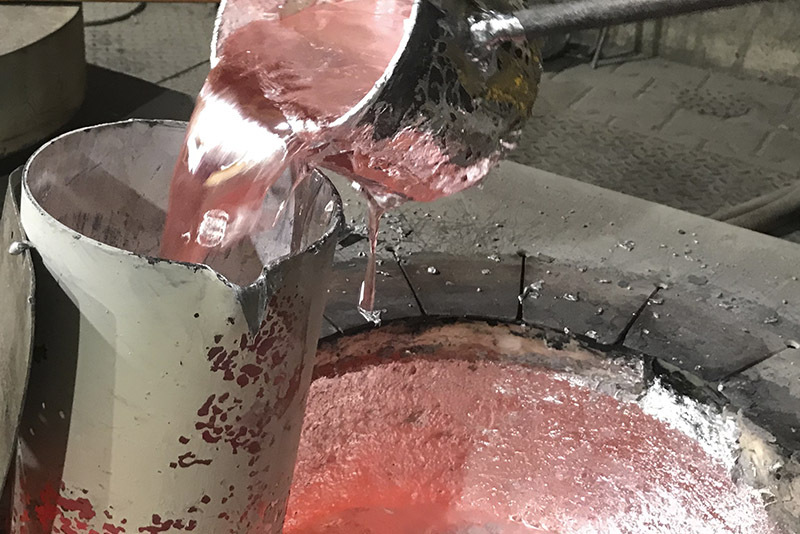 The moulding shop in our aluminium foundry is equipped with modern casting mass mixing system and automatic mass dosing and thickening system. 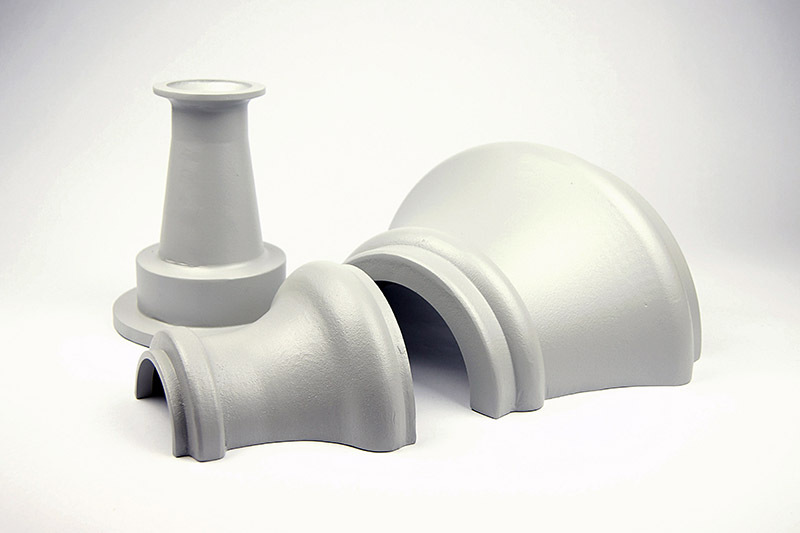 In some cases moulding takes place in self-curing and thermohardening casting masses. The products from our aluminium foundry are delivered with simplified technical documentation which includes structural drawing of the piece and technical conditions of production and acceptance. 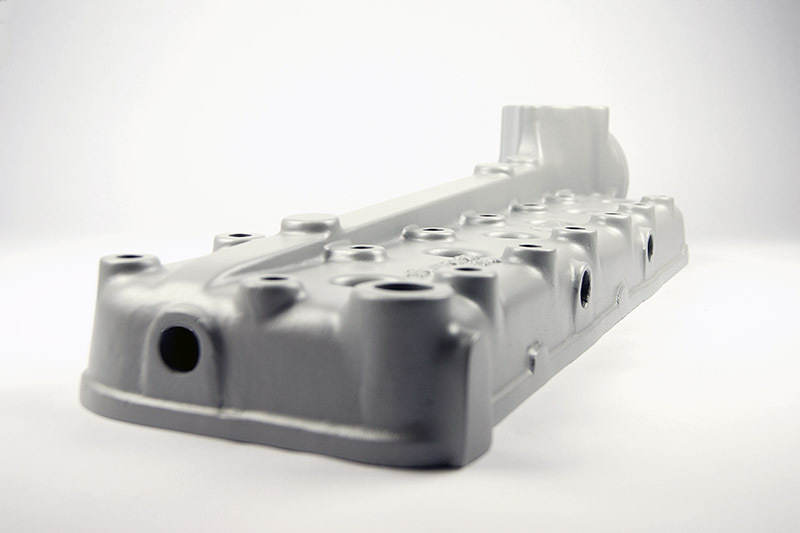 The aluminium castings from sand moulds can weigh from 1 to 100 kg and are produced in 1000 mm2 boxes.